"Honu" Turtle Boy's or Girl's Cotton T-Shirt is Available in White, Black and Texas Red. Denim Blue has Sold Out. 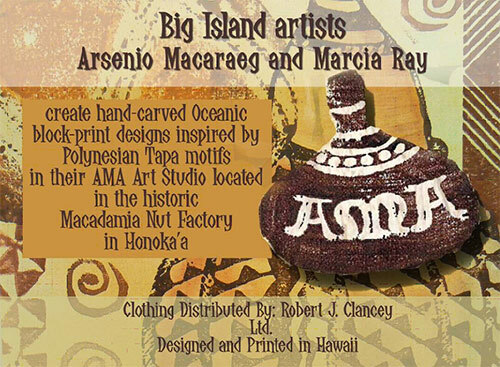 Screen printed with 7 vertical fish images on the front with your choice of Maui, Kauai or Hawaii. The back is screen printed with a large fish image centered.